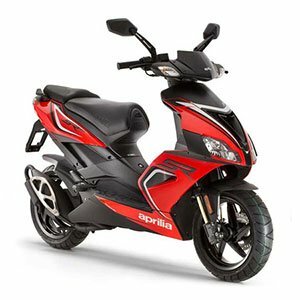 LOOKING FOR AN SPECIFIC PART? 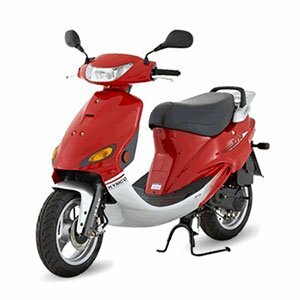 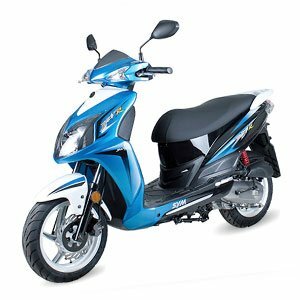 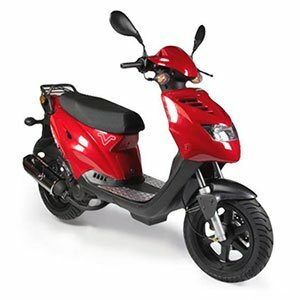 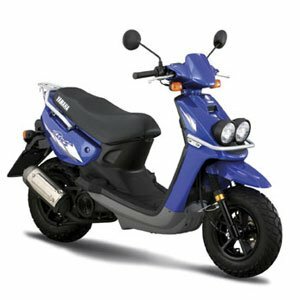 Laws of Scooter Tuning – How to get more power from your scooter! 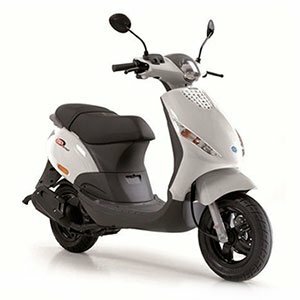 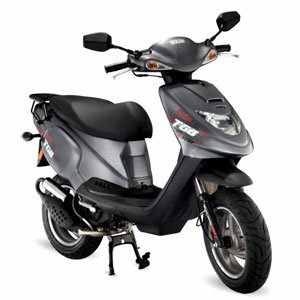 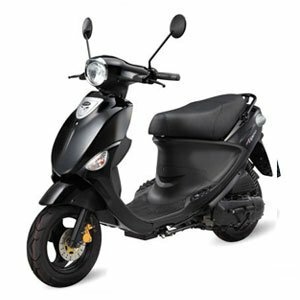 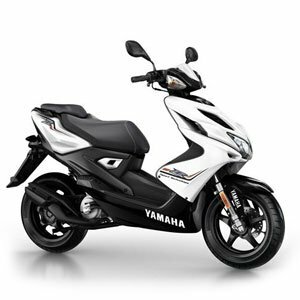 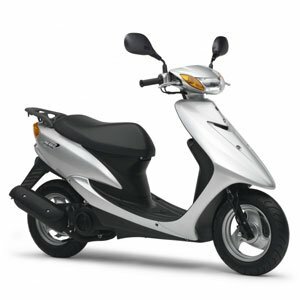 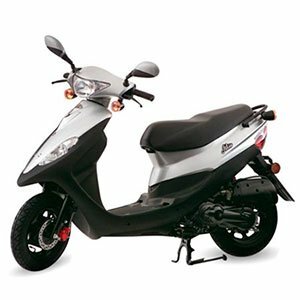 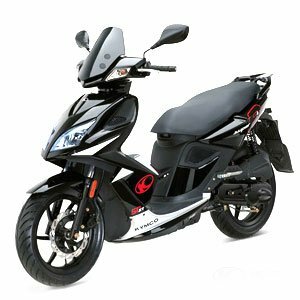 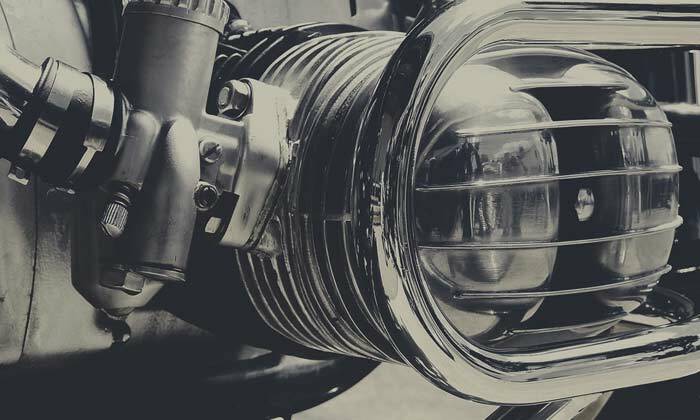 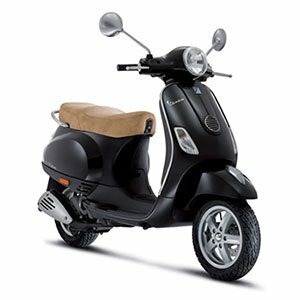 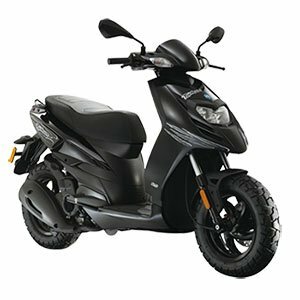 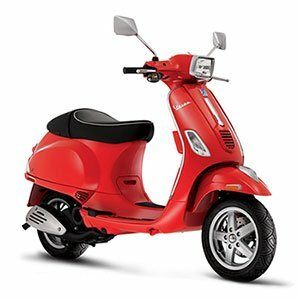 In the Scooter Street you can find performance parts and accessories that perfectly match with your bike to give you the extra power you are looking for. 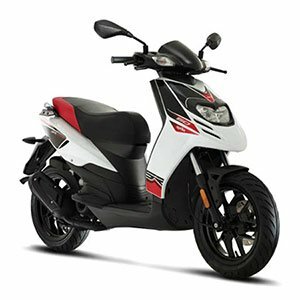 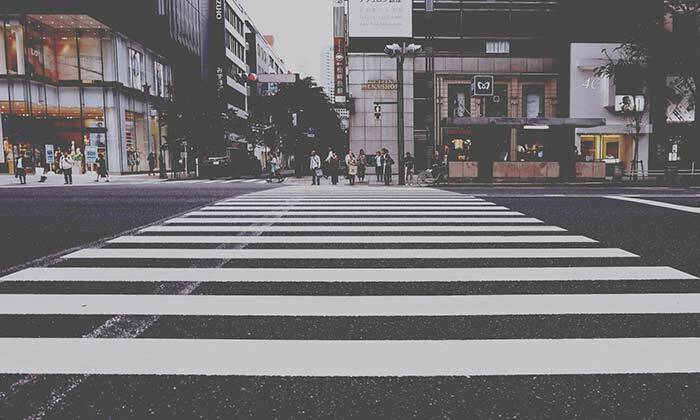 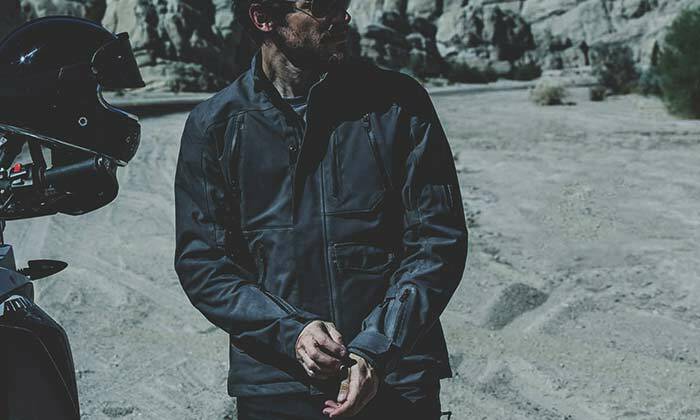 Find out about the latest news and promotions in the Scooter Street. 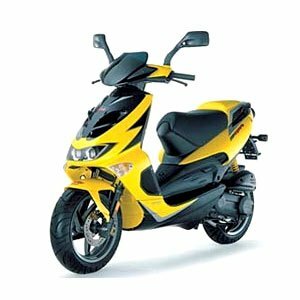 For all questions or inquiries just Email us and one of our friendly staff will get back straight away with an answer!